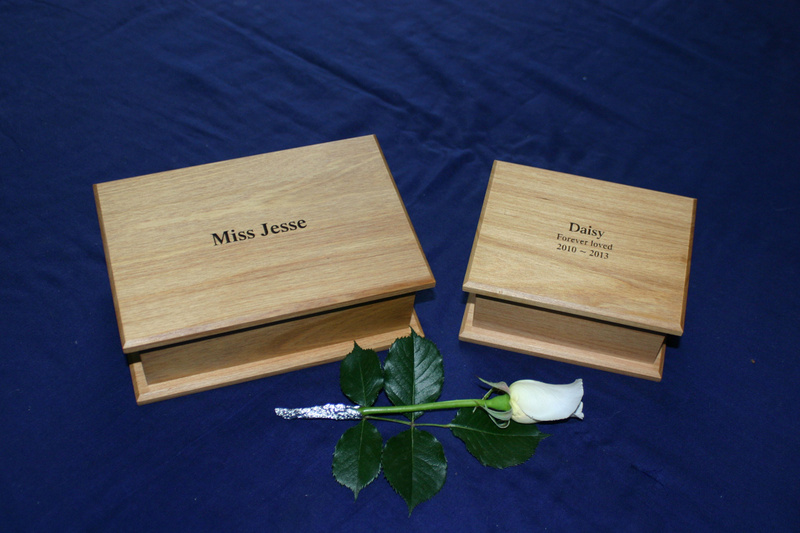 Loving Tributes Photo Urns in sizes P4 and P5. 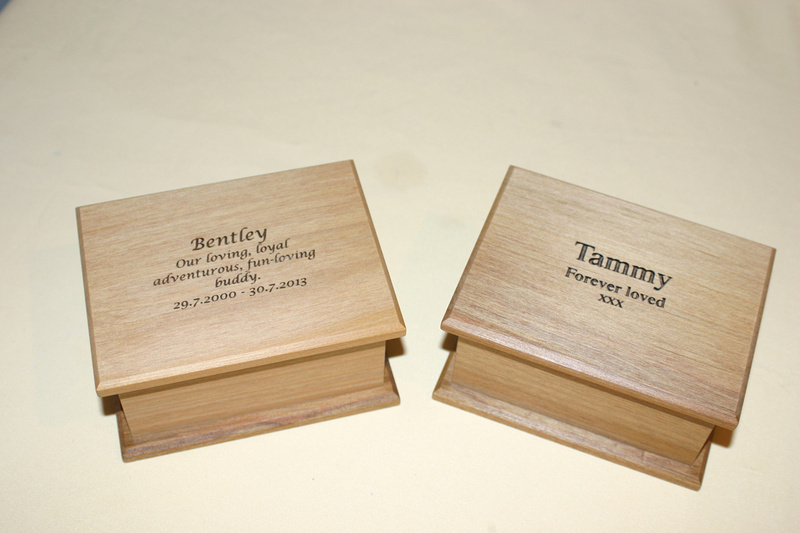 Laser engraved on the top of both urns. 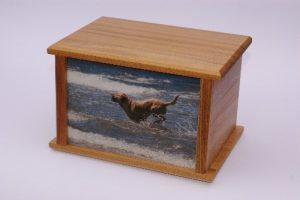 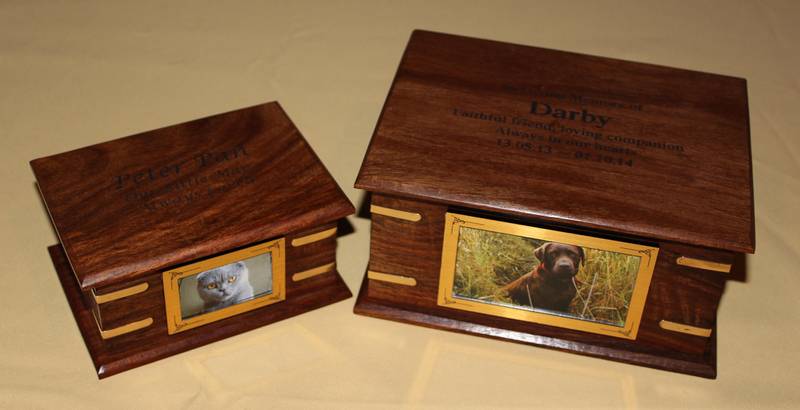 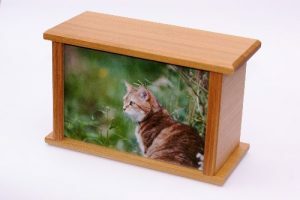 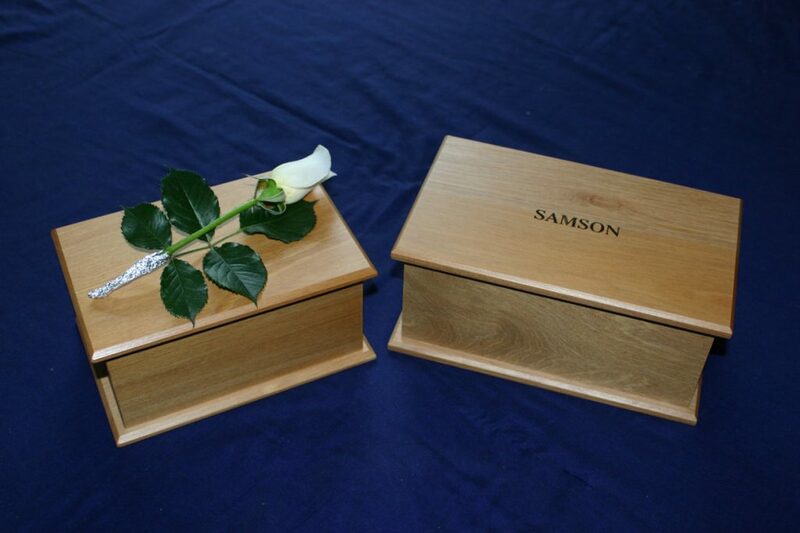 A beautiful memorial for your treasured pet. Please contact us for cost of postage. 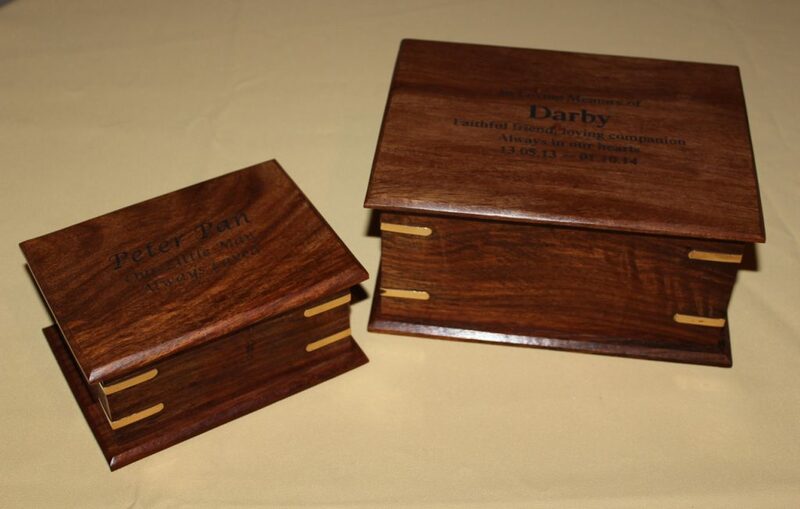 Beautiful imported urns made from solid Rosewood with brass overlay decoration on each corner. 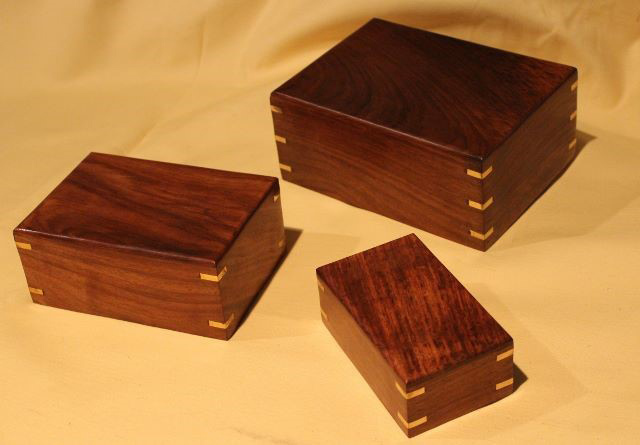 Beautiful imported urns made from solid Rosewood with brass inlay decoration on each corner.